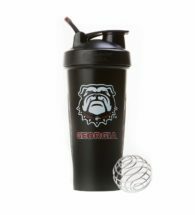 Forget the hassle of lugging around dirty shaker bottles and avoid the mess of trying to pour powders into water bottles. 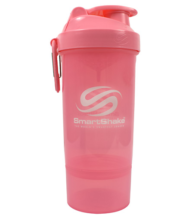 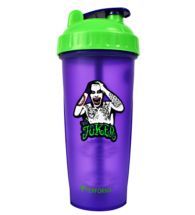 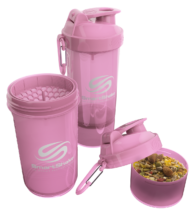 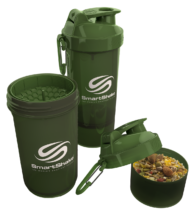 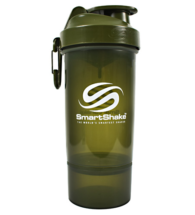 Instead, use our Protein Powder Funnel to store, transport, and pour your powdered supplements into any standard water bottle when you’re traveling or on the go. 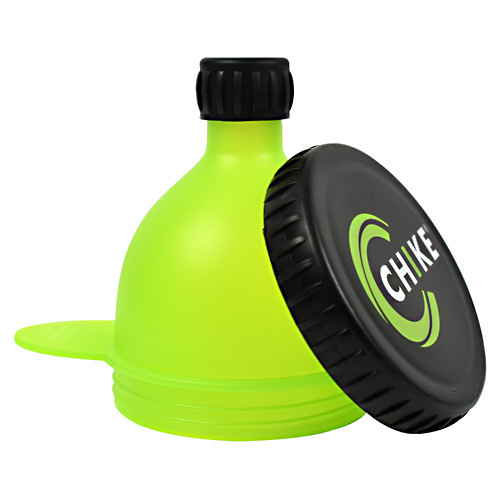 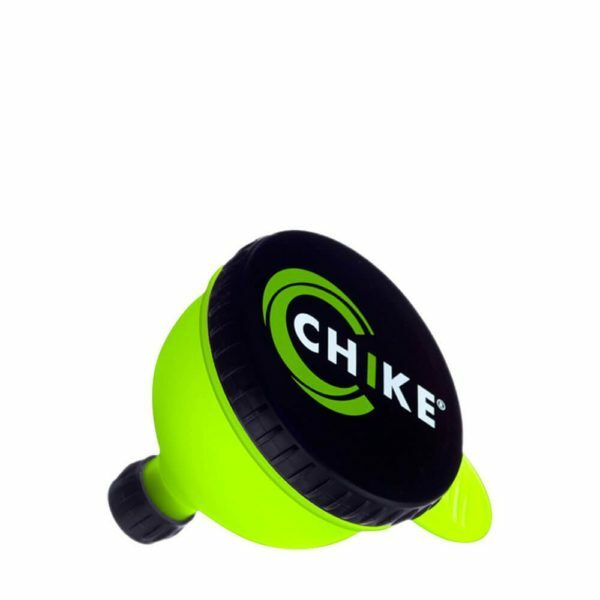 The funnel has both a removable top and bottom for easy filling.